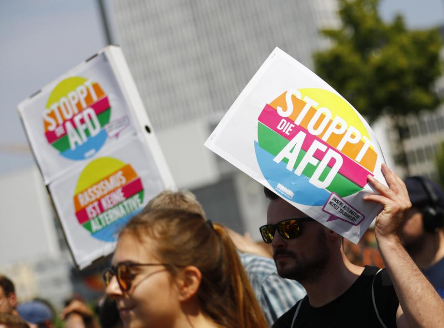 The persistant AfD Party (the one whose leaders quit just hours after the last election) have tried again to revive their numbers with a demonstration in Berlin. It had the opposite effect, with media leading with the low turnout (about a quarter of previous events) and the massive Counter Protest that swamped them, comprising 13 separate groups. Beautifully, part of the Anti Fascist Block was a group from the city’s club scene which blasted techno music across the capital, using 20 mobile public address trucks. 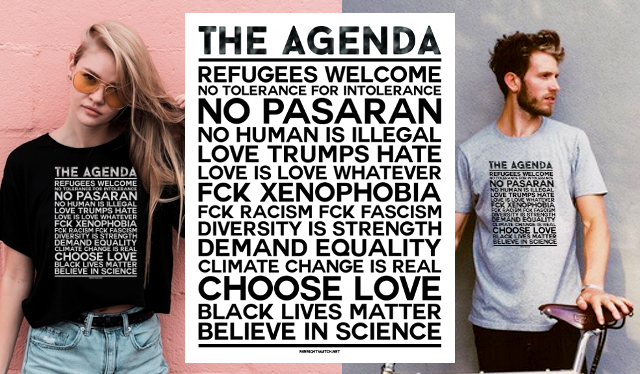 “We want to be loud enough to drown out the racist speeches,” a spokesperson said. The thudding techno beat echoed across the city center on Sunday afternoon. AfD tried to bus supporters in from around Germany. A fair-size gathering intent on marching through the City... until they met the estimated 20,000 strong group opposing them. A hastily revised shorter route was invoked ... back to the train station and the buses.